A jack of all trades and master of none. That is me! Since childhood i've fiddled with many hobbies like gardnening,painting,crafts,numismatics....... but pursued none seriously. 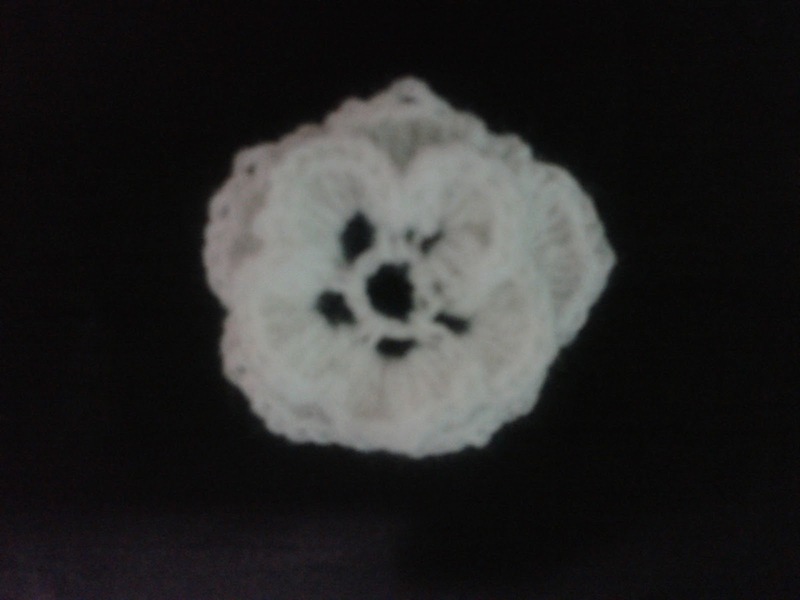 My perennial hobbies are reading books and chatting.Few months back, I had a strong urge to start a new hobby and started searching in net for the list of hobbies.Somehow i was attracted towards crochet. Then what? Started googling and saw videos in Youtube about crochet . After enough research in net,I wanted to try my hands on crochet. My fiancee presented me with a supereb set of crochet hooks and a book about crochet.My hunt for yarns started and i could get hold of only low quality acrylic yarns in Chennai market.With the help of Youtube video tutorials ,I started crochetting. The poor quality yarn made it difficult for me to crochet and often I ended up messing with the yarn. But like Vikramaditya, I tried and tried and now have good hold of the stitches. Thanks for your kind words Anna! Thats right Crochet is very addictive!